Crawl it or haul it with the Scorpion Performance Package from aFe Power. 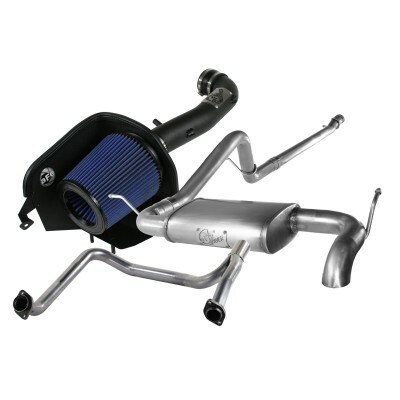 This performance package includes a Stage 2 cold air intake, Hi-Tuck cat-back exhaust system and performance Y-Pipe. When purchased separately you would pay close to $1,000 but with this system you save almost $200! You can also expect to gain 12hp and 13lb/ft torque. 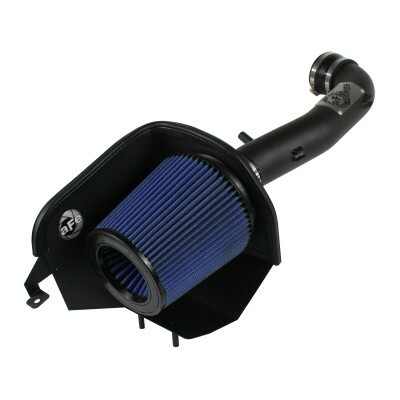 Stage 2 Intake – This intake is designed with a one-piece black powdercoated housing, a dyno tuned intake tube and a massive 360 degree Pro 5R air filter for maximum flow and performance. Using an oiled 5-layer progressive media with urethane body, this filter has 98.6% filter efficiency. 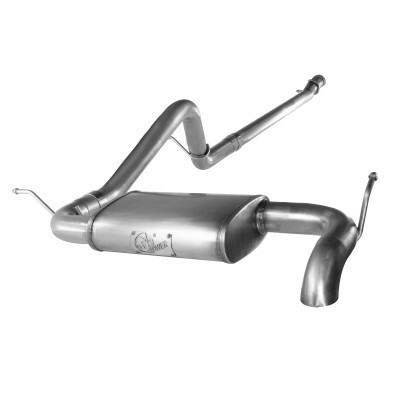 Hi-Tuck Exhaust – The Hi-Tuck exhaust system is designed to increase exhaust flow and improve throttle response. The Hi-Tuck downturn tip is used to maximize your undercar space when driving in extreme conditions. Performance Y-Pipe – aFe engineers have developed a Y-Pipe that provides maximum flow vs. the factory Y-Pipe as well as relocating the crossover tube to allow for most aftermarket lifts. 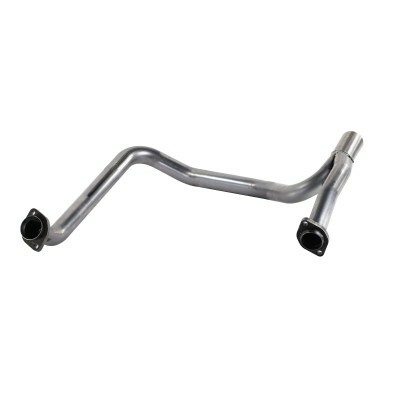 If you have a lifted JK, this Y-pipe is a must.